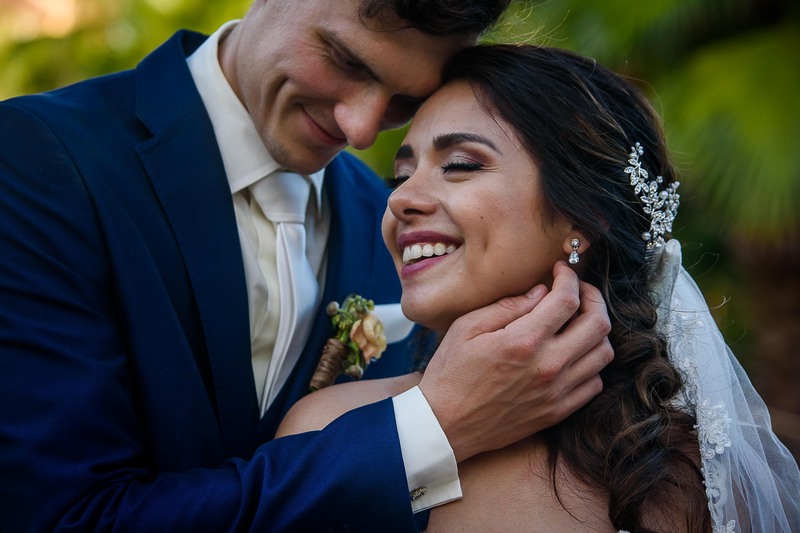 Diana & Martin have a beautiful love story and as Diana told us how she met Martin, we could not stop shooting pictures, because she would not stop laughing and crying. 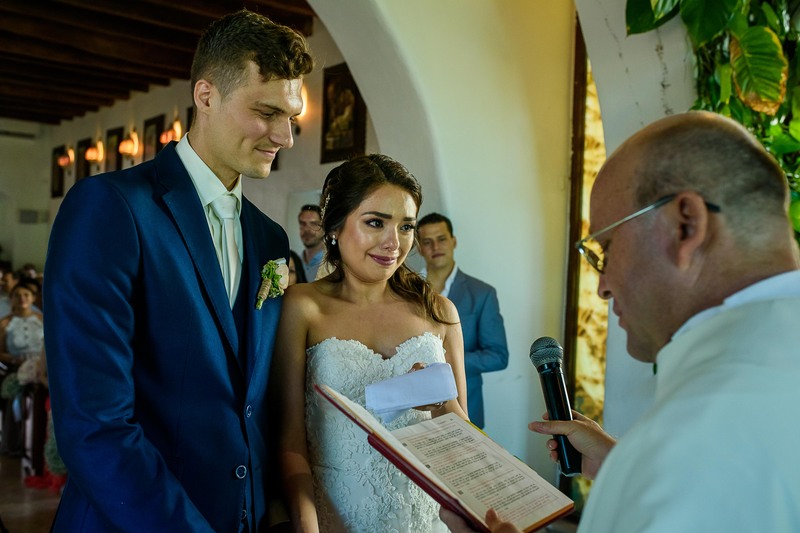 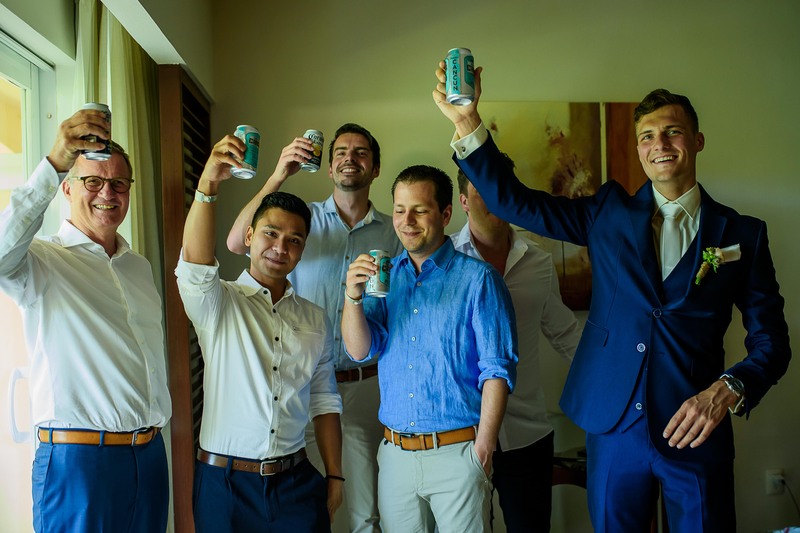 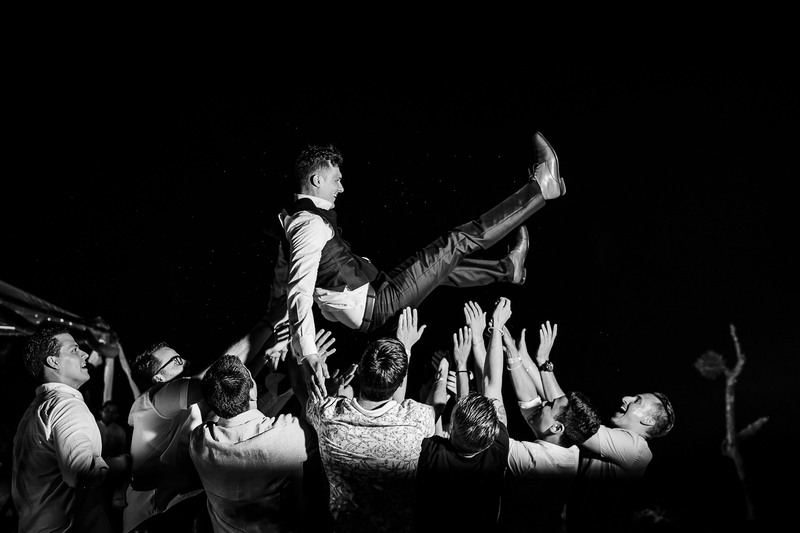 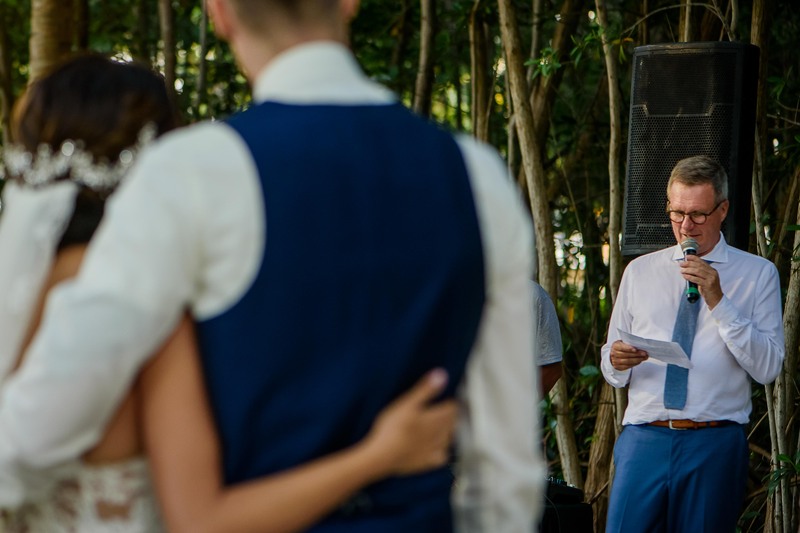 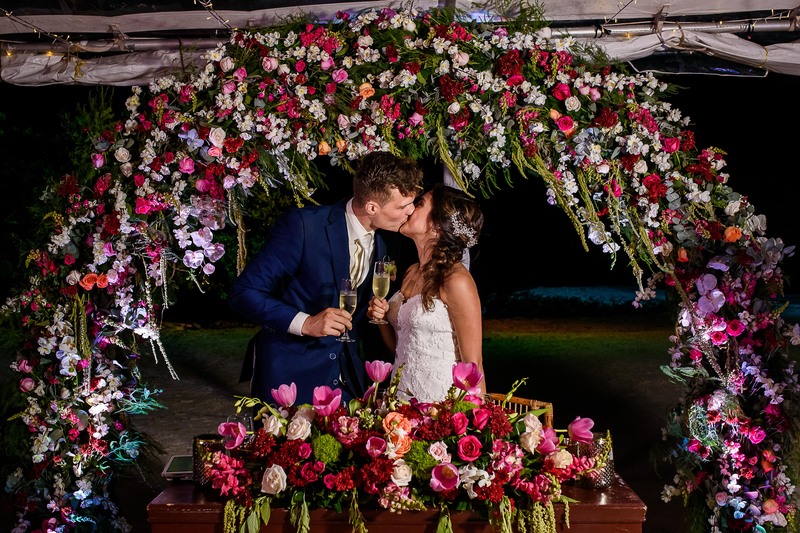 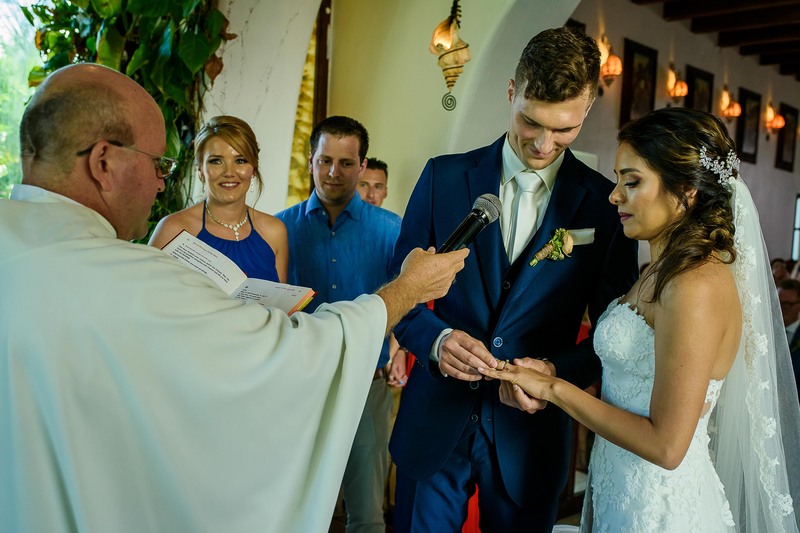 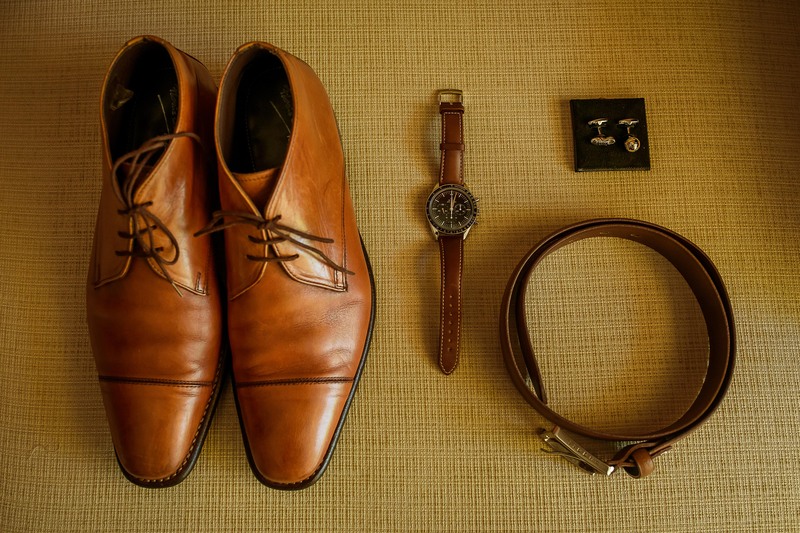 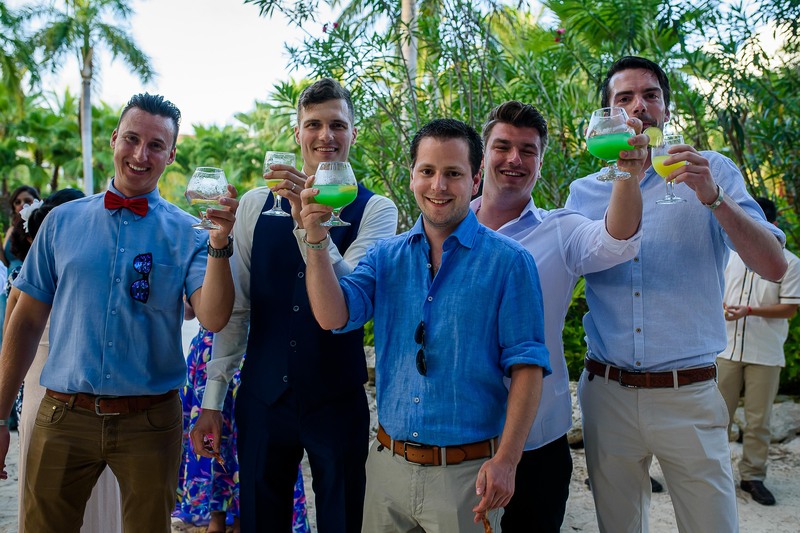 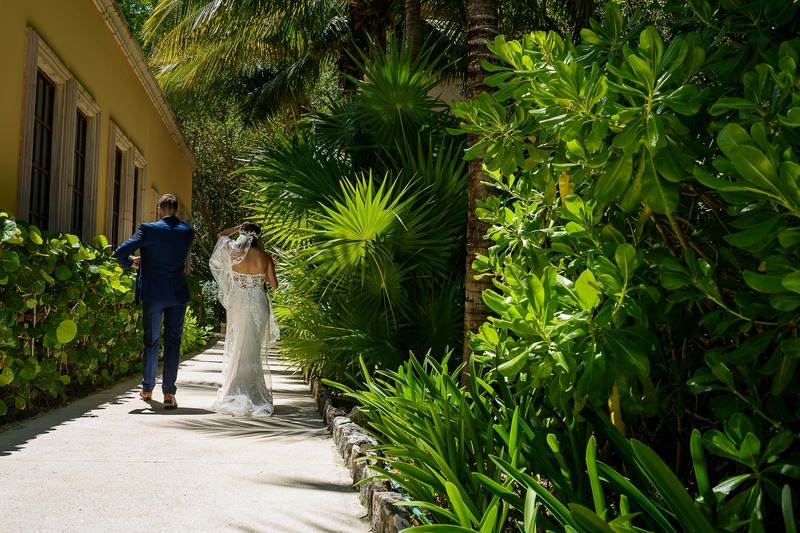 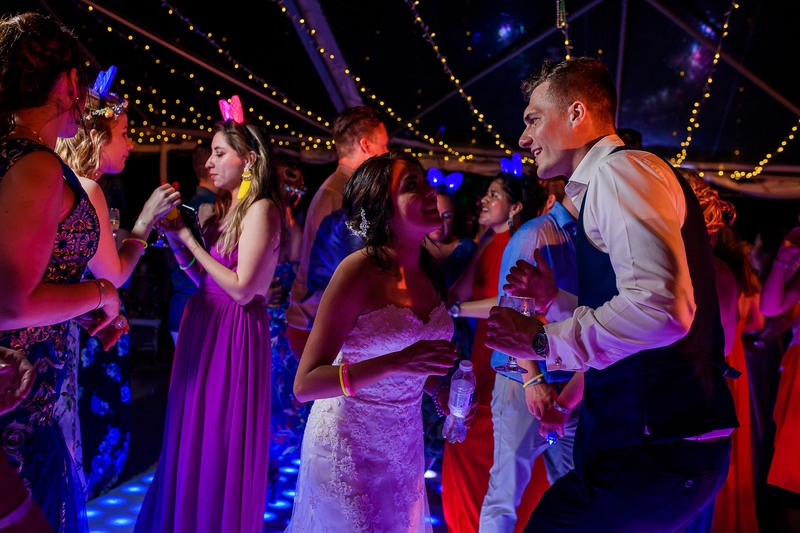 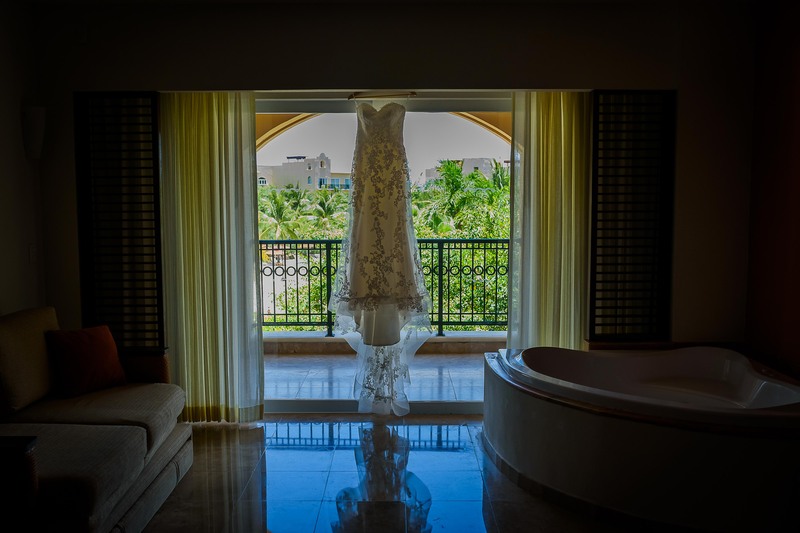 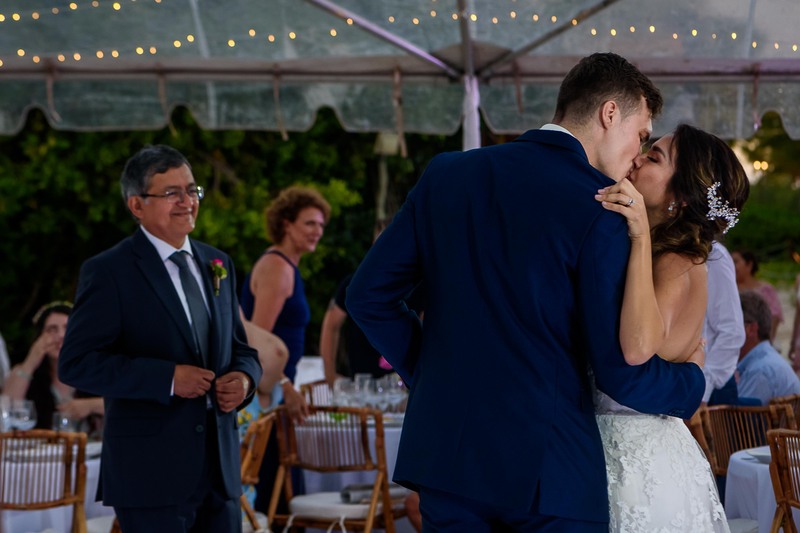 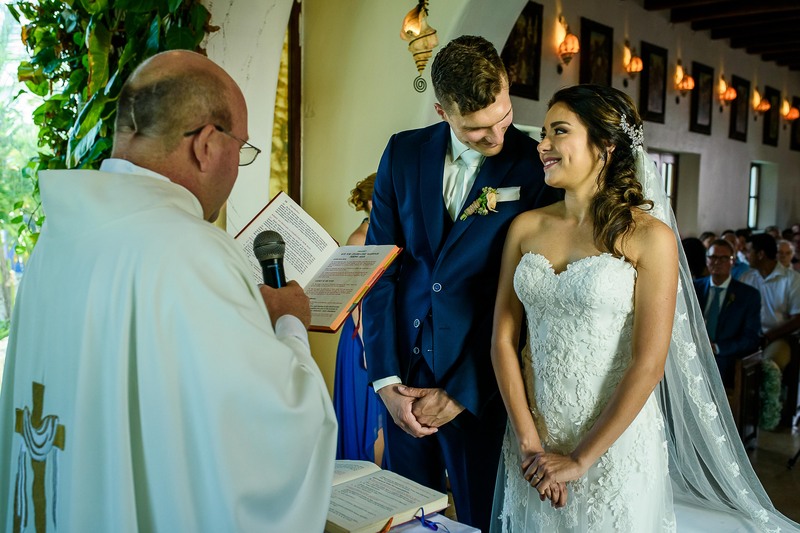 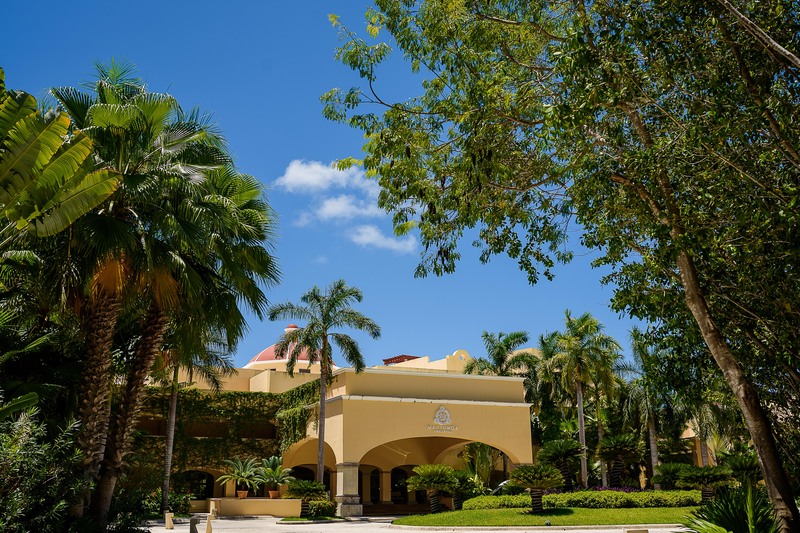 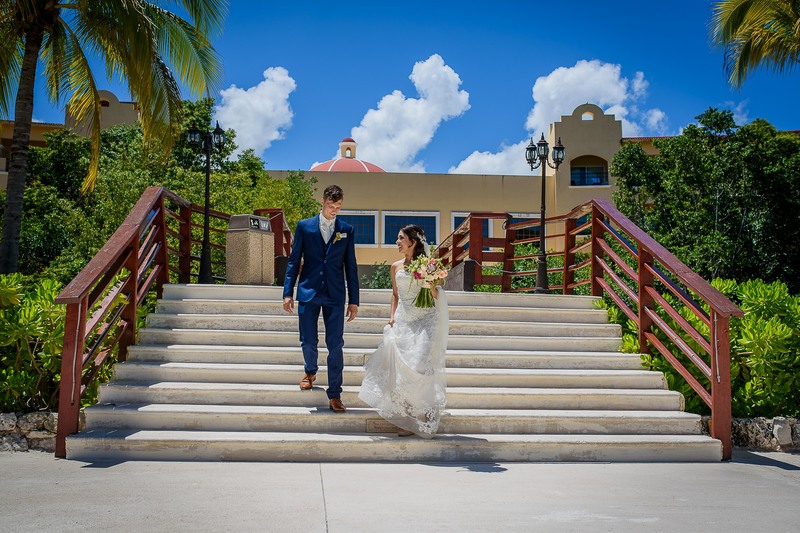 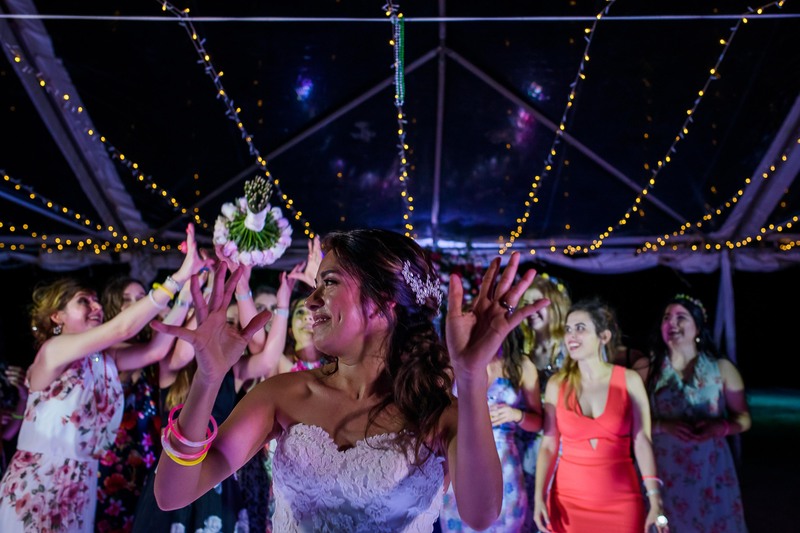 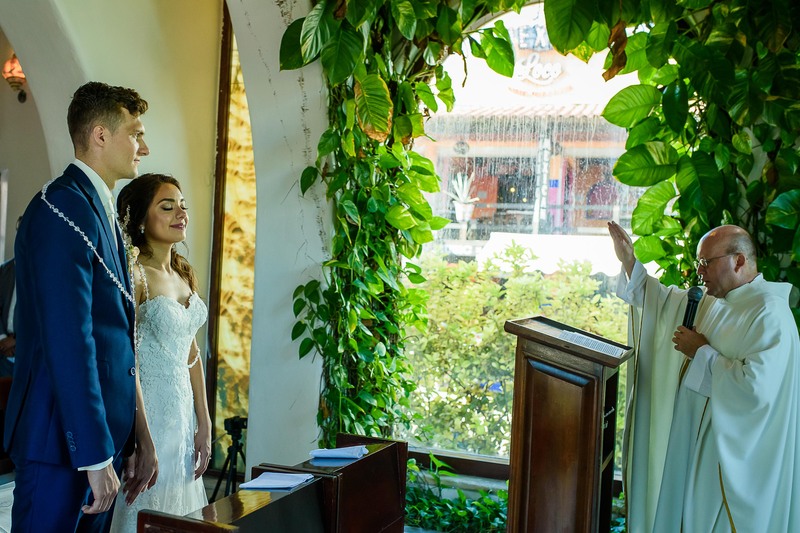 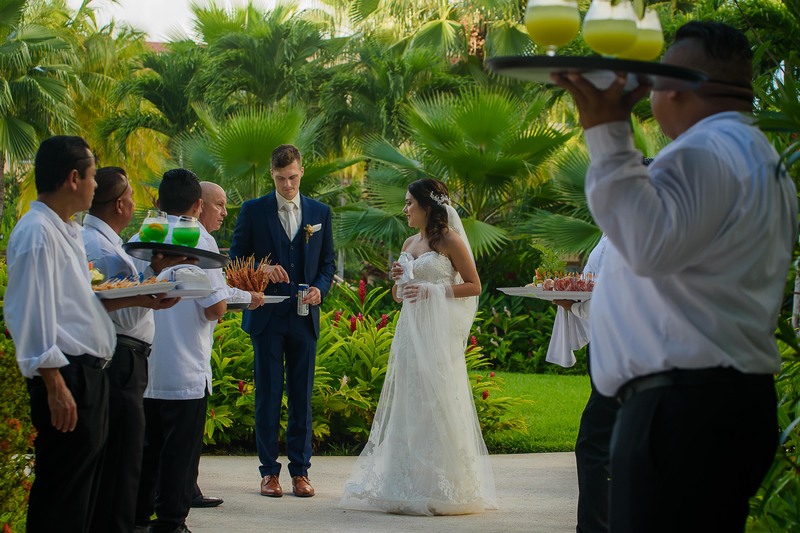 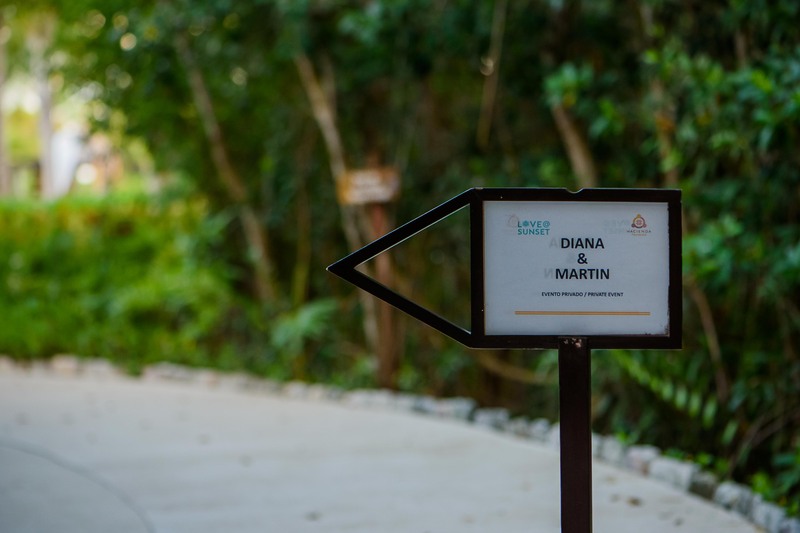 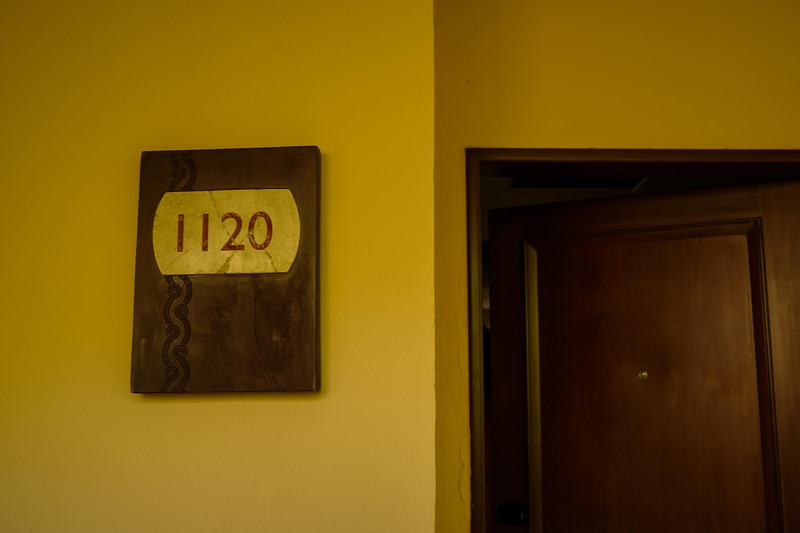 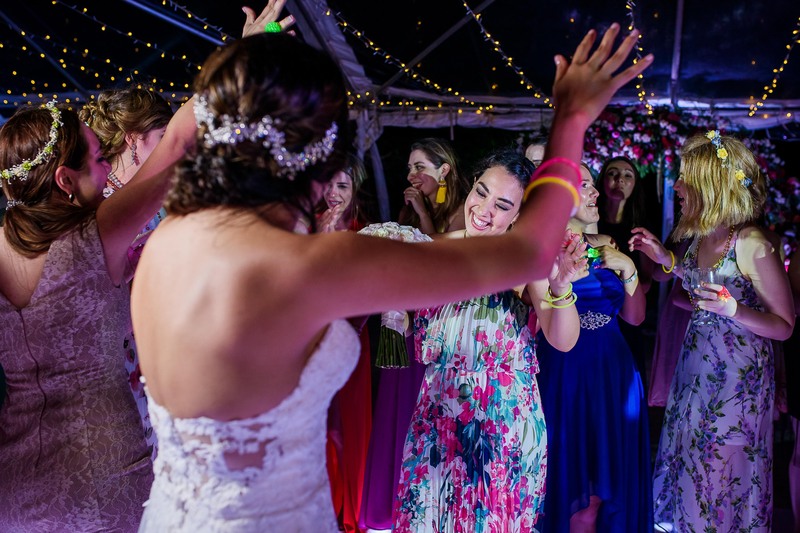 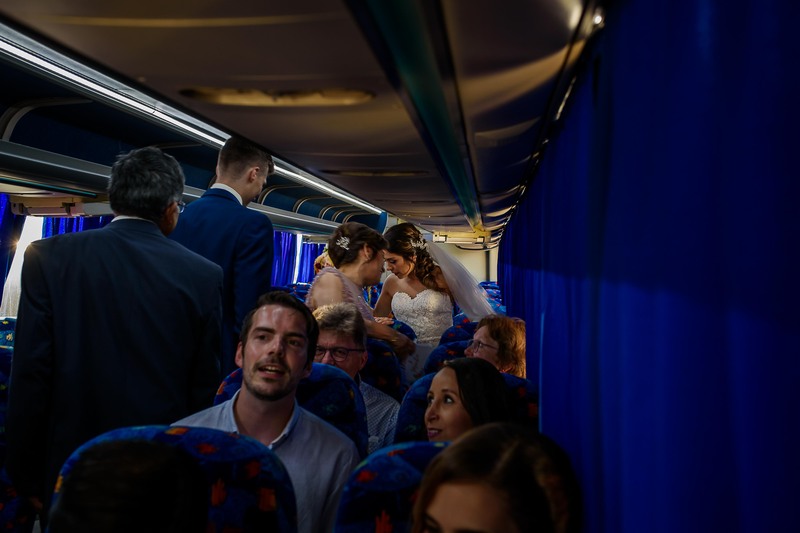 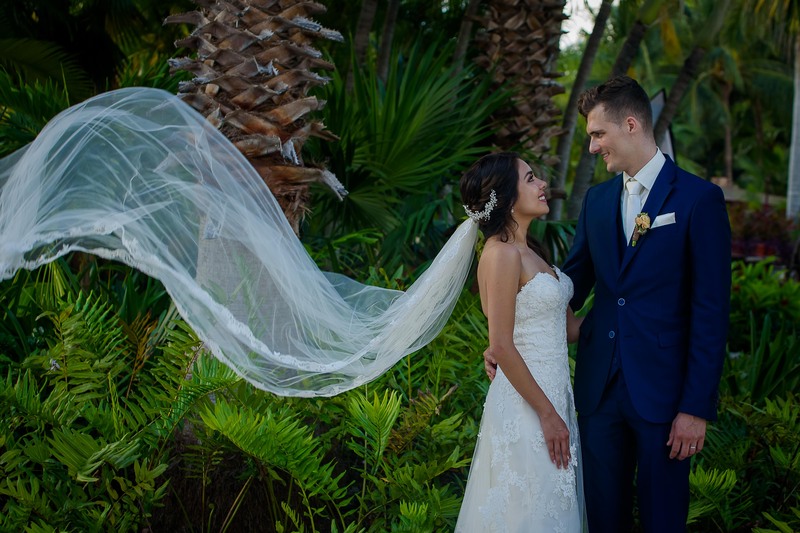 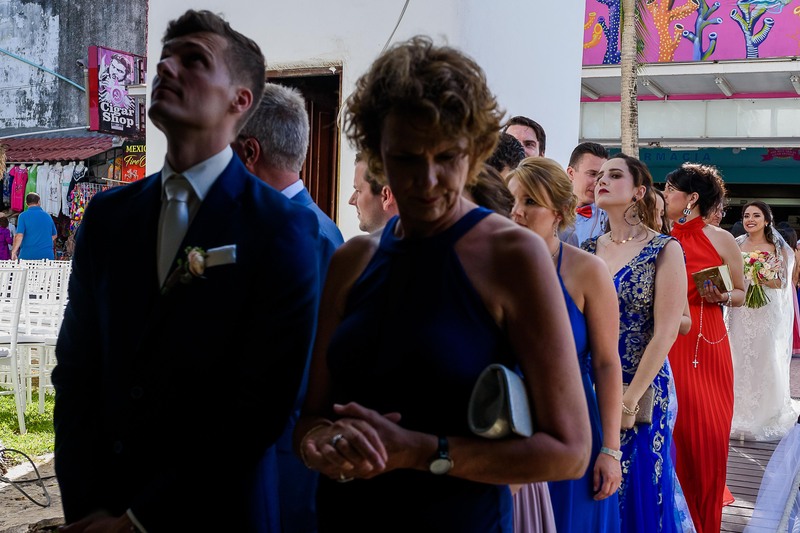 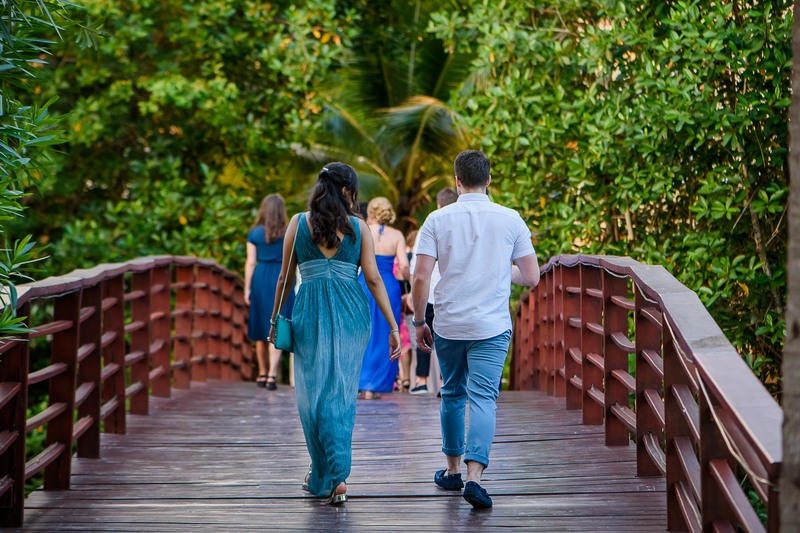 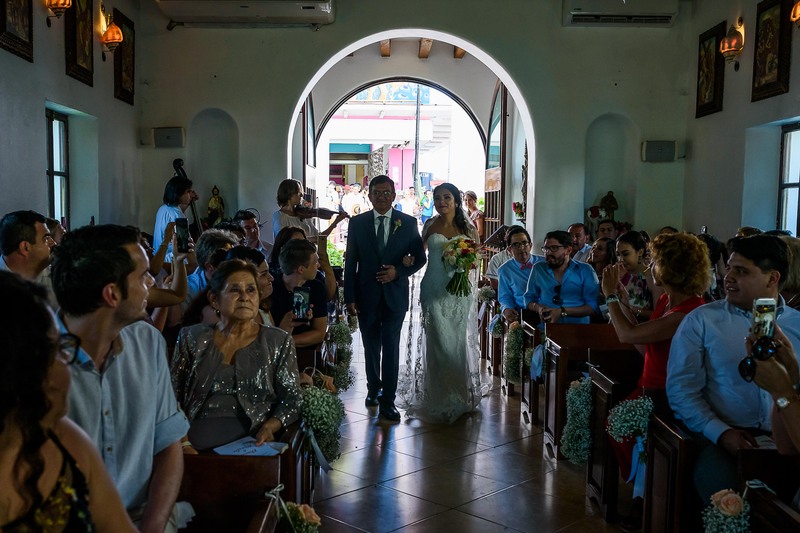 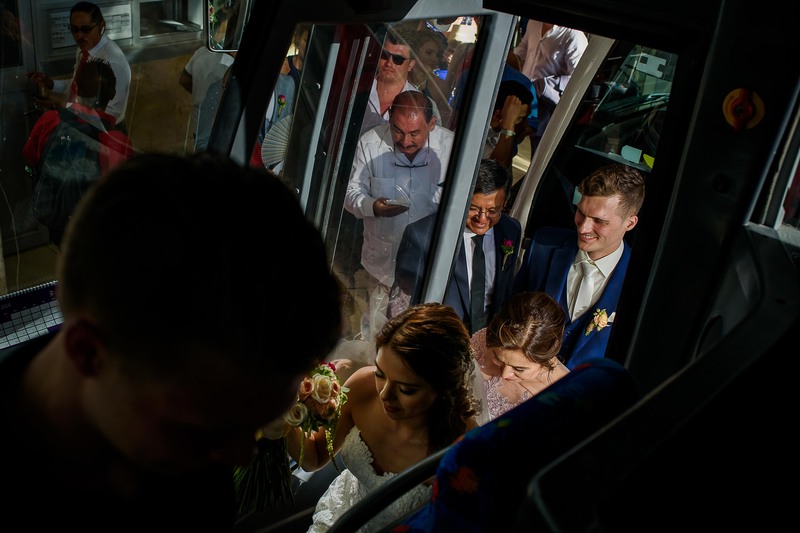 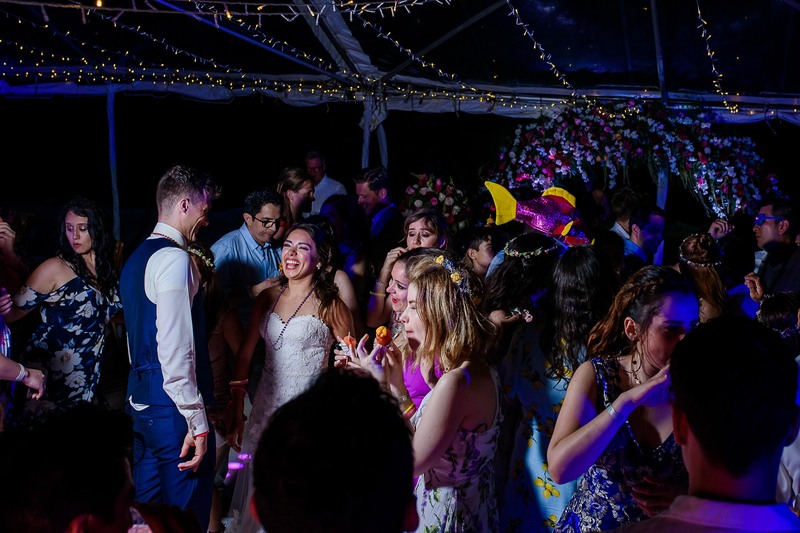 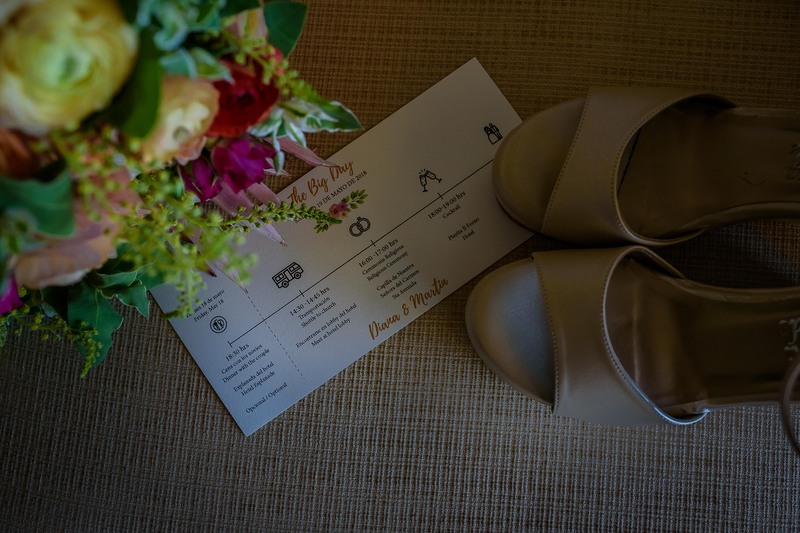 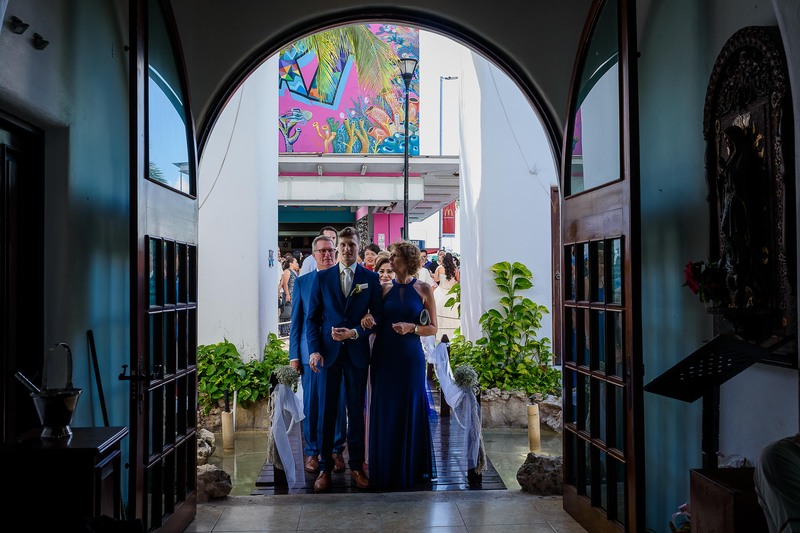 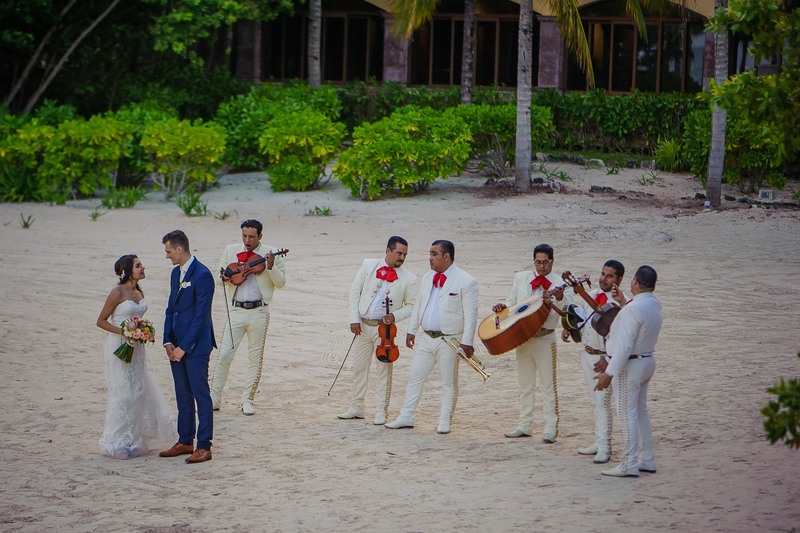 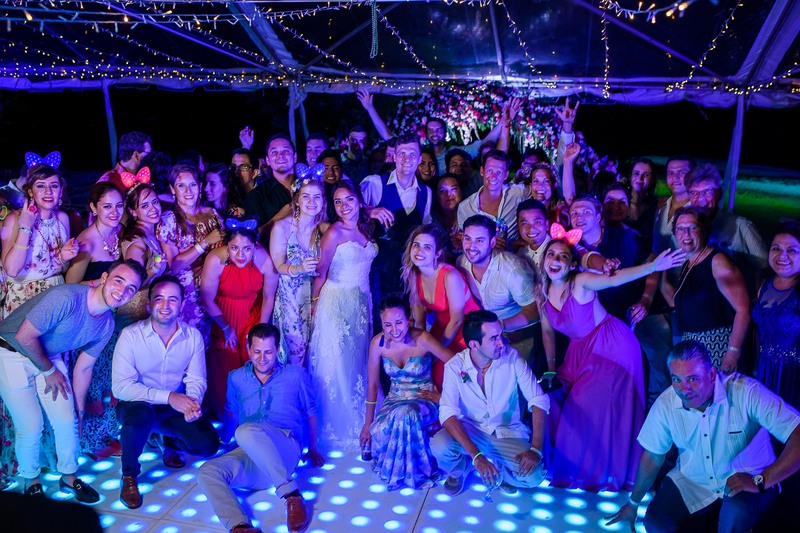 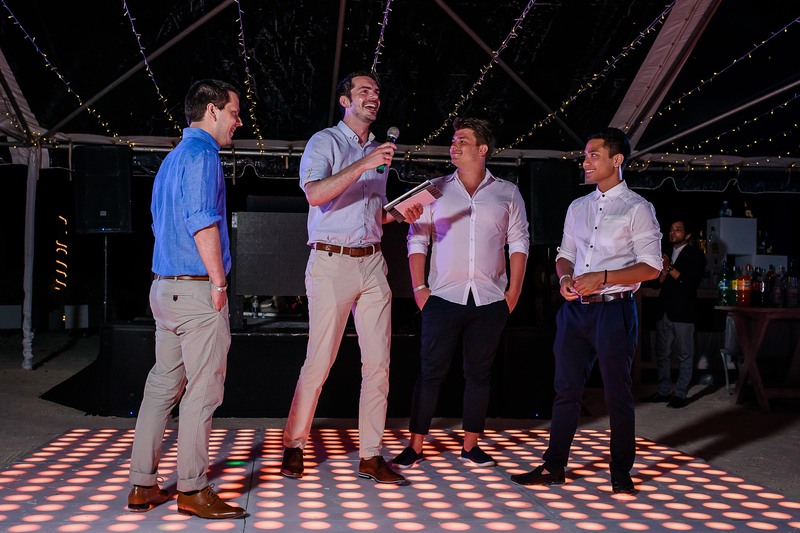 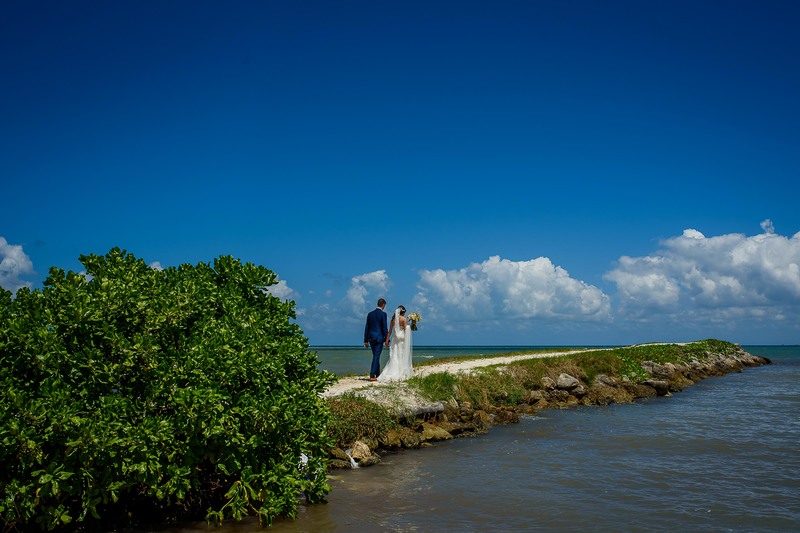 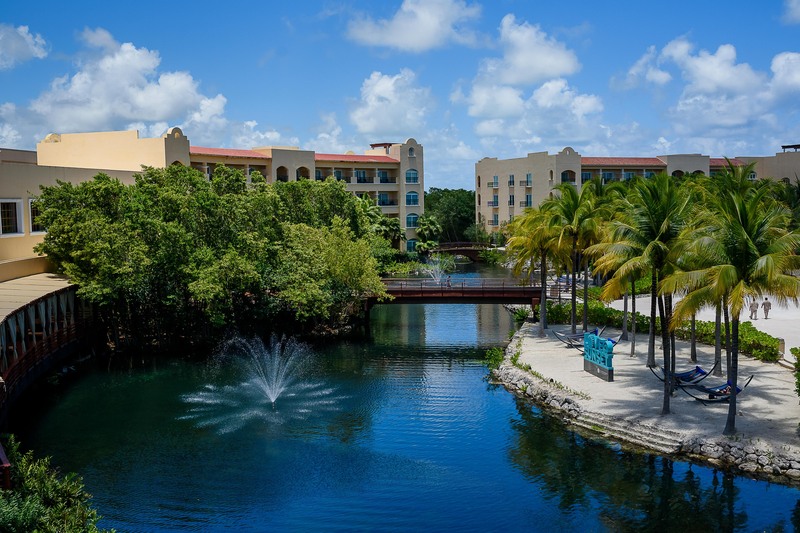 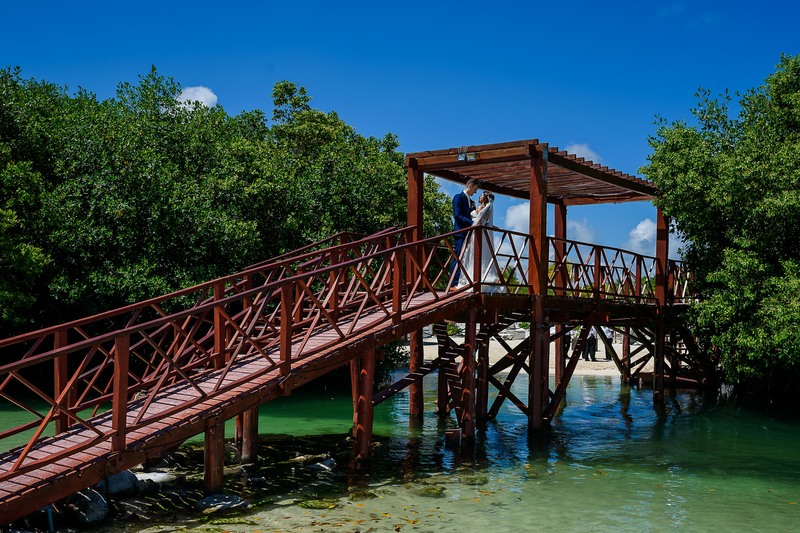 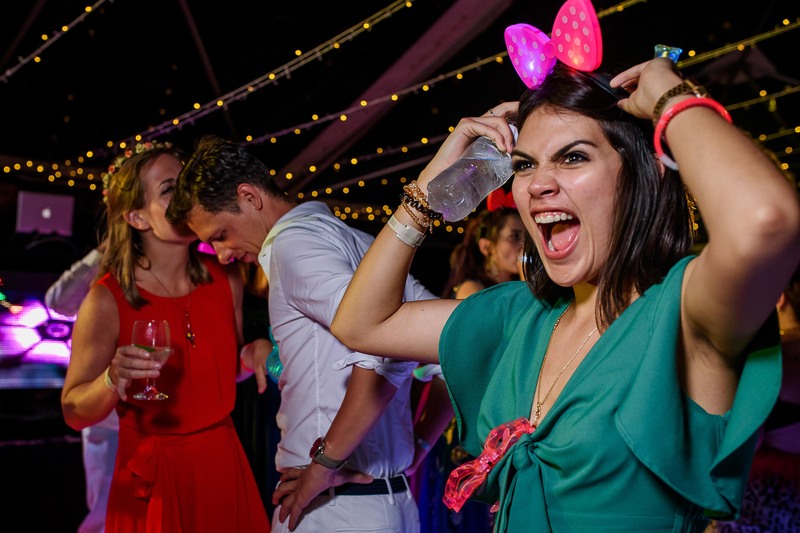 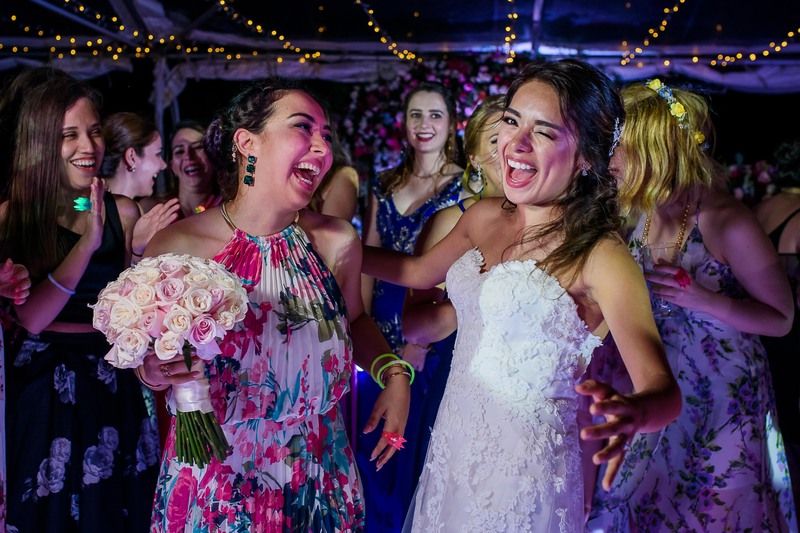 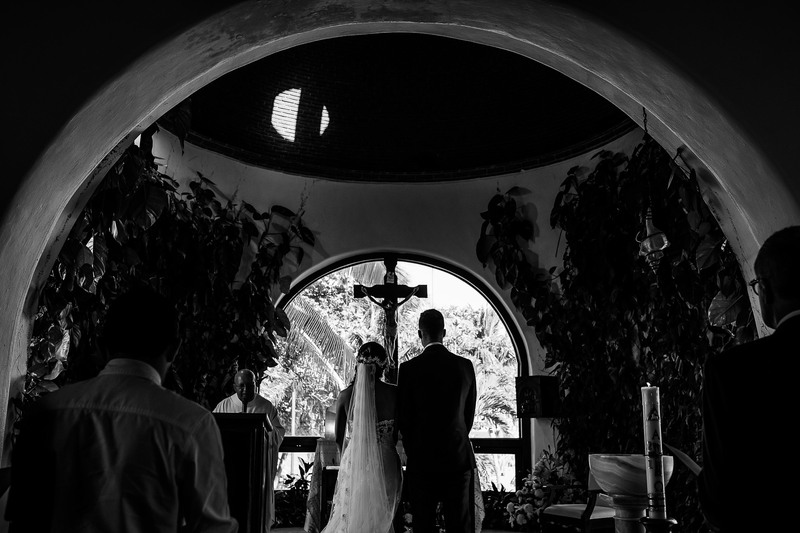 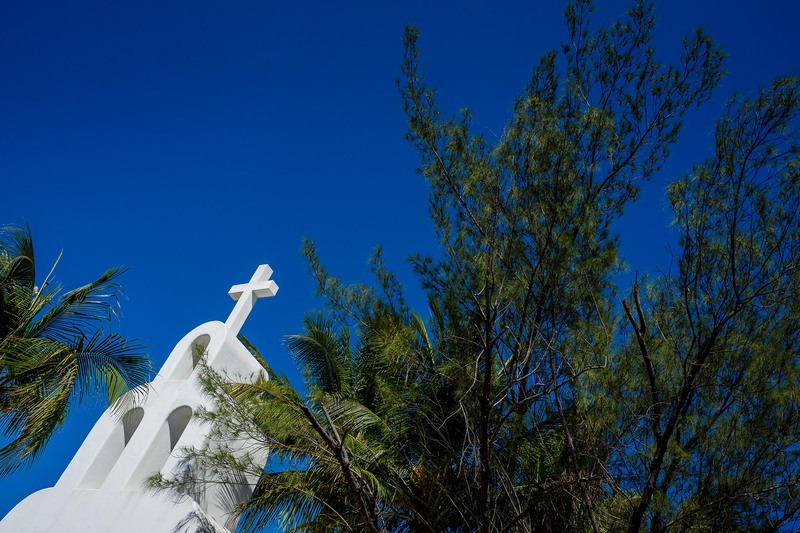 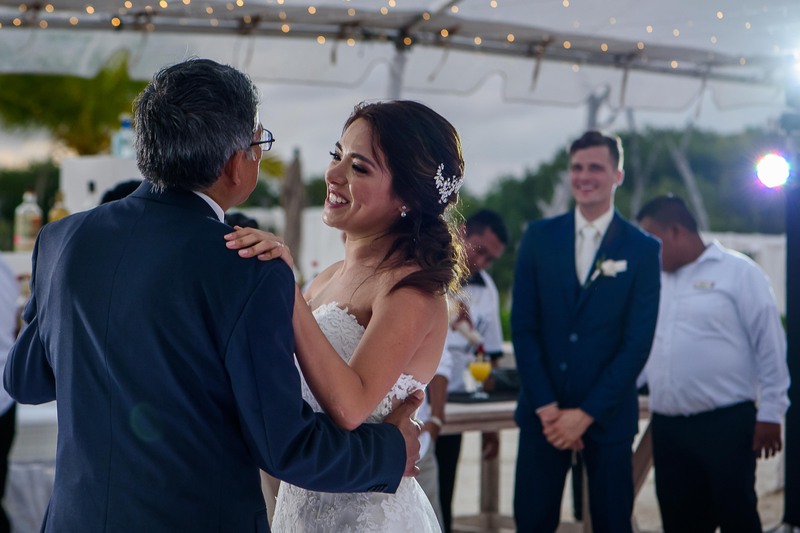 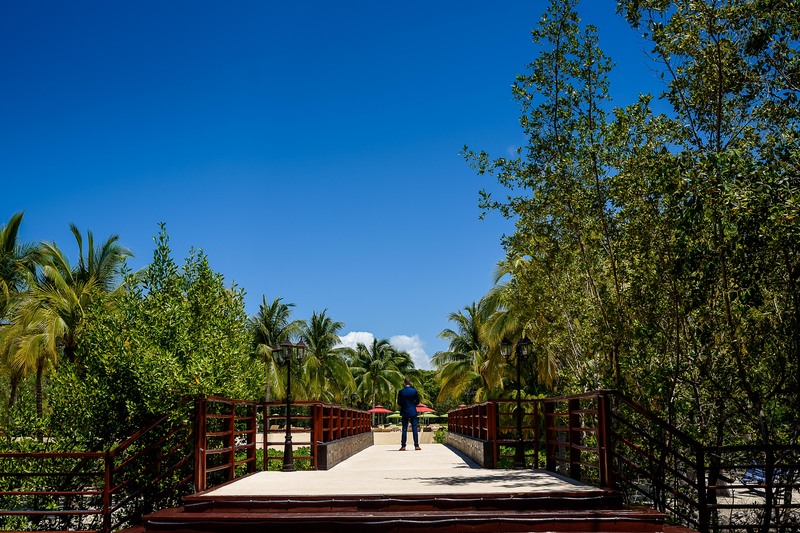 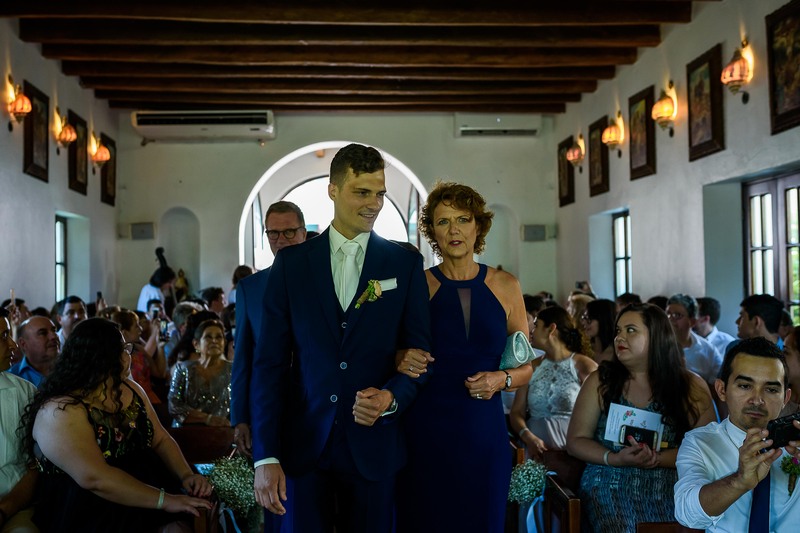 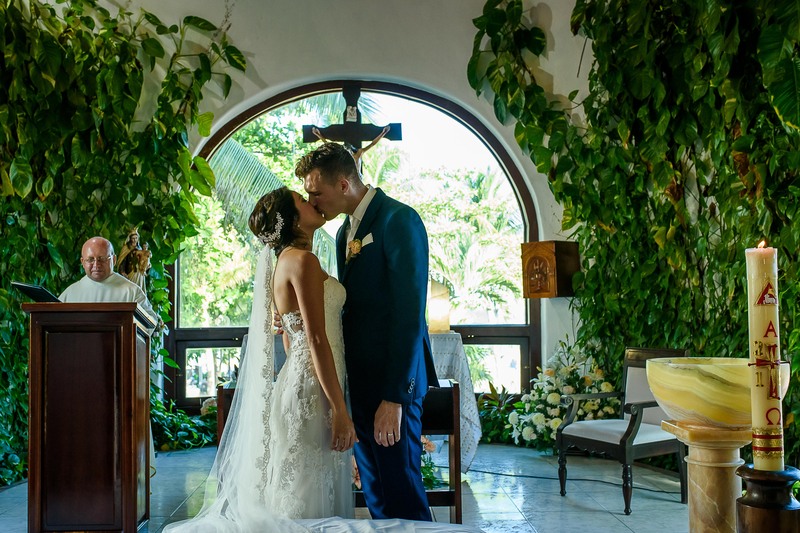 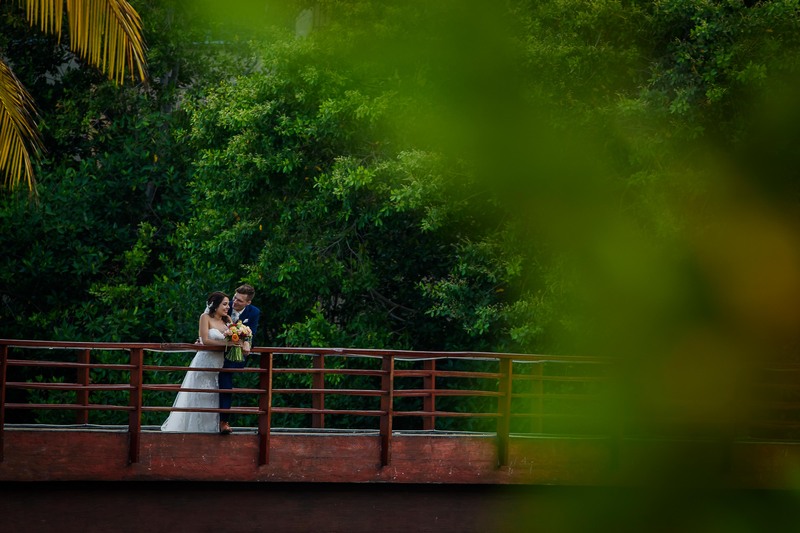 This wedding was full of excitement at Hacienda Tres Rios, Cancun has magic and of course it was seen throughout the wedding. 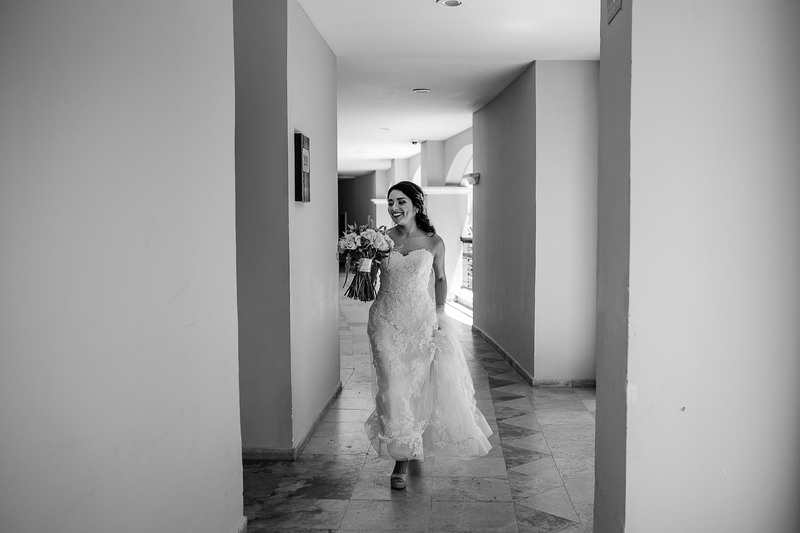 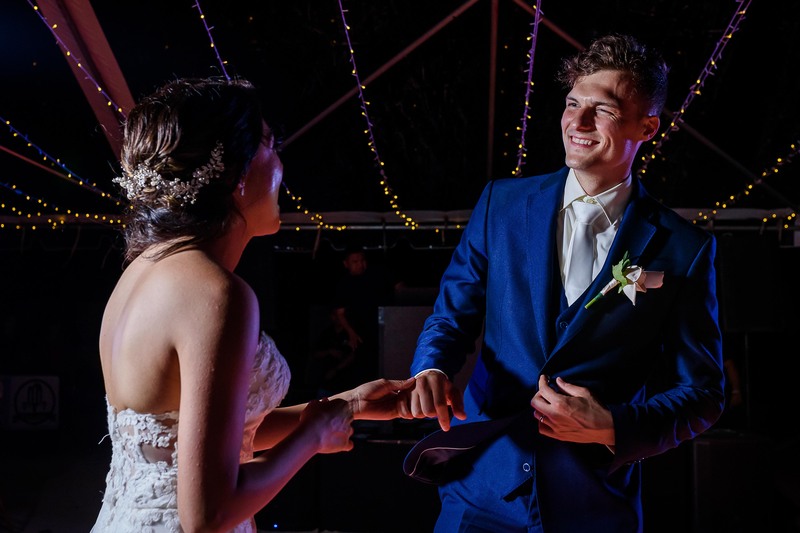 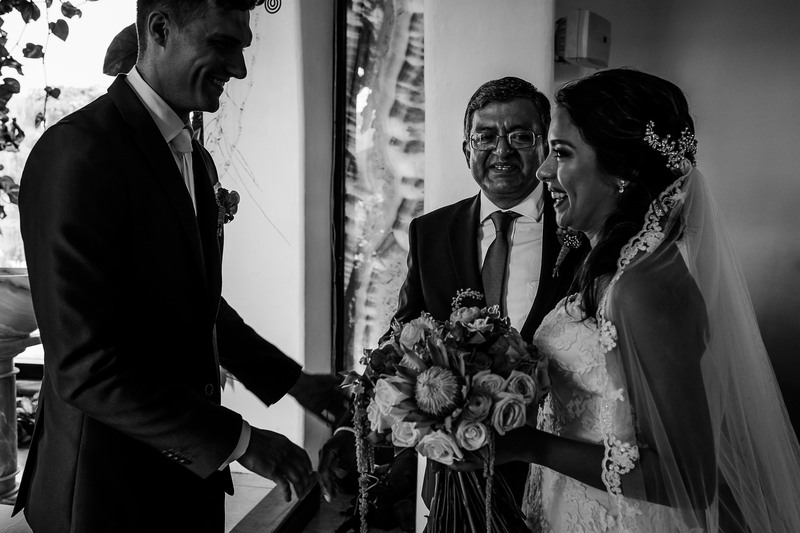 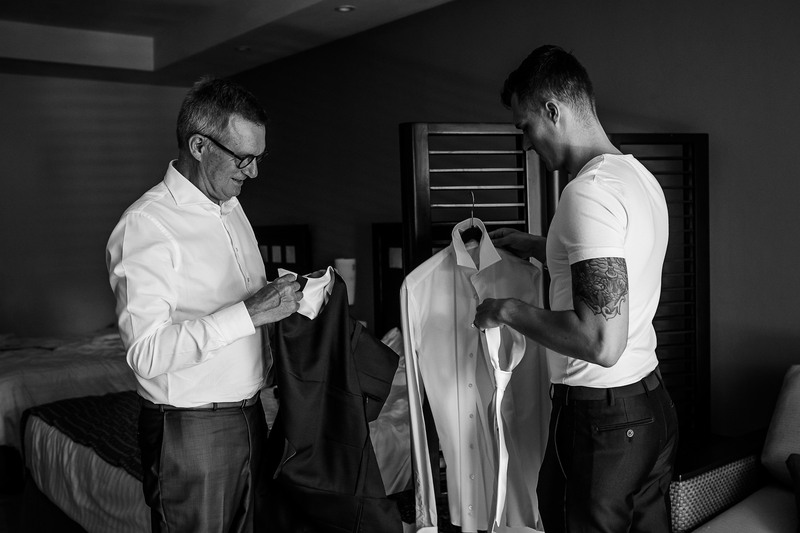 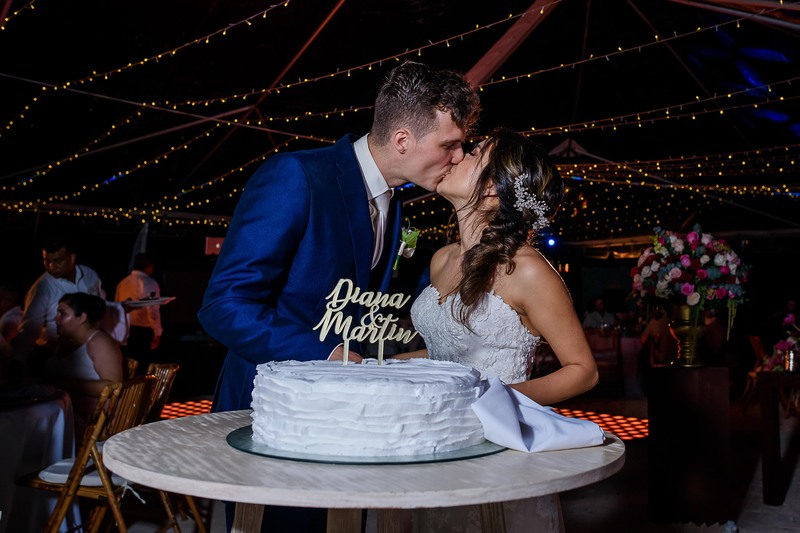 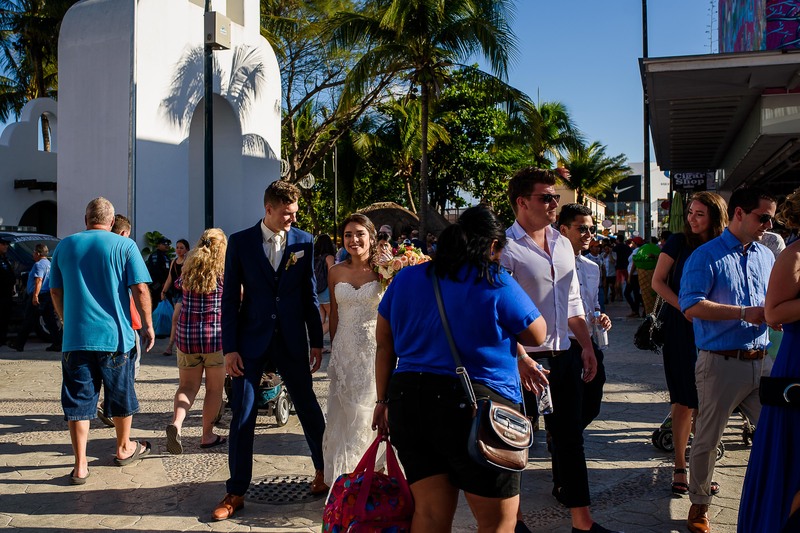 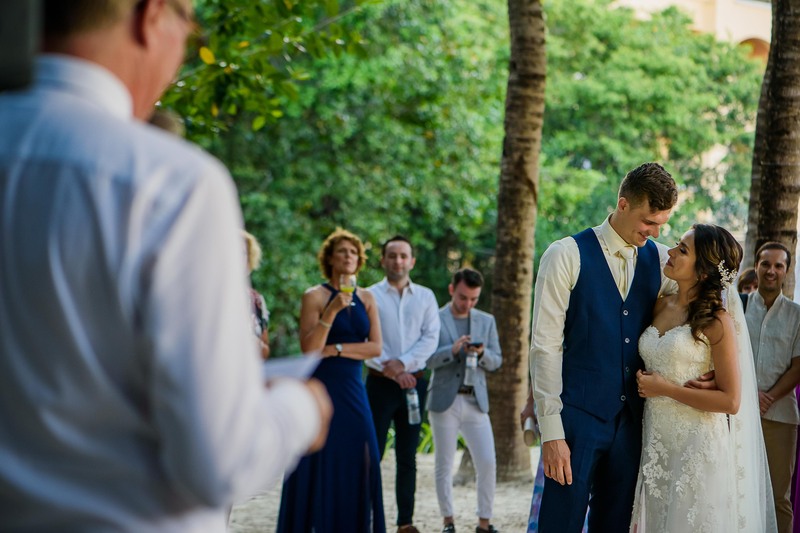 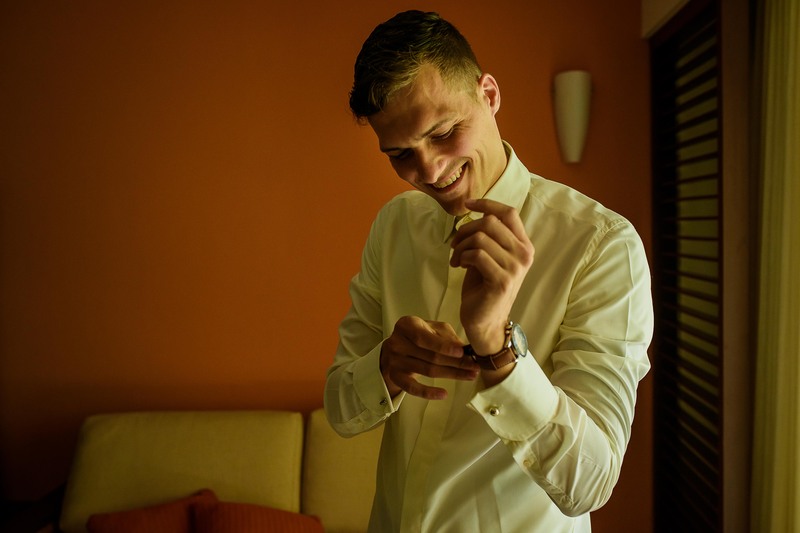 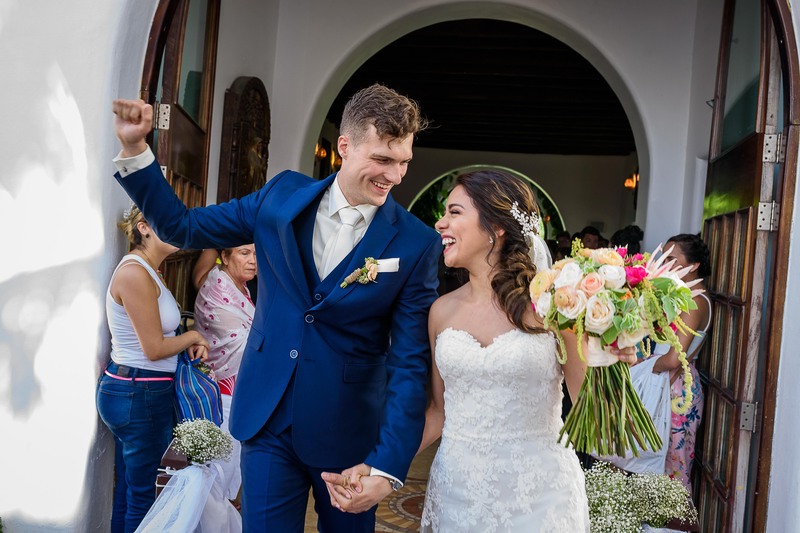 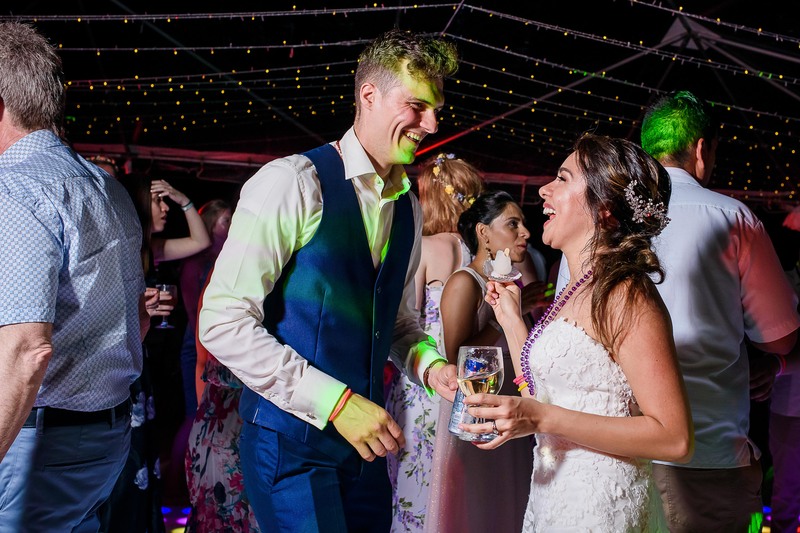 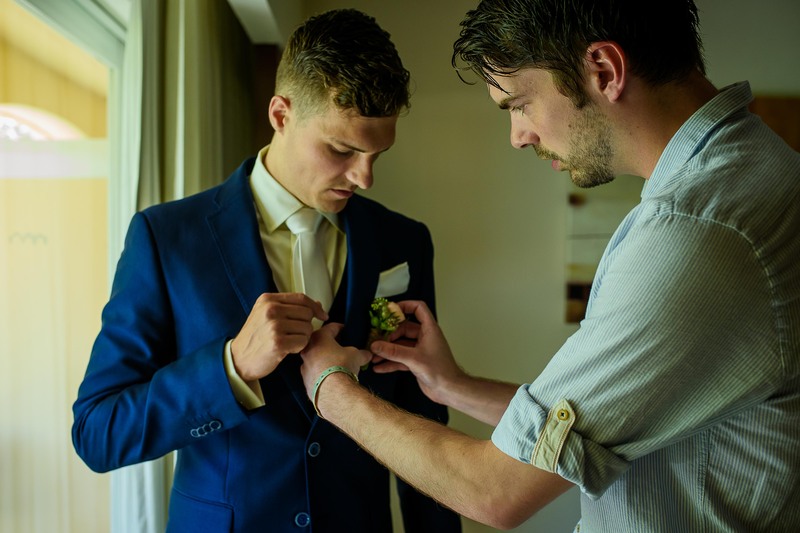 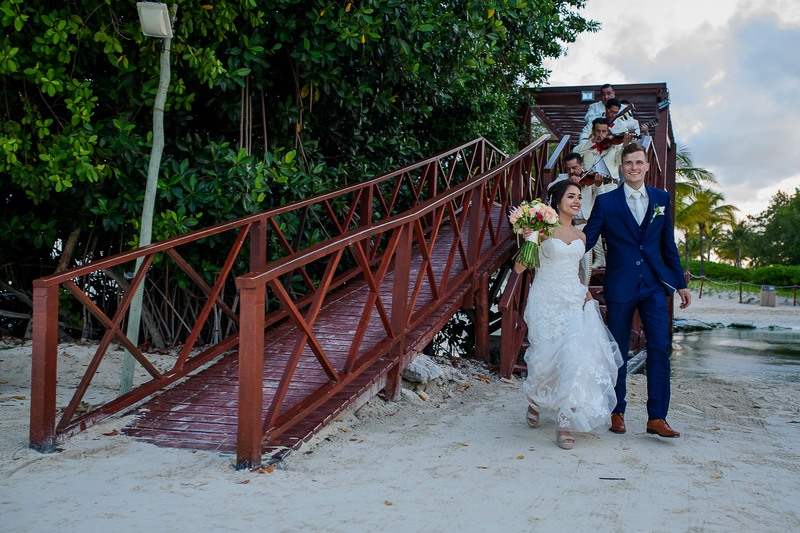 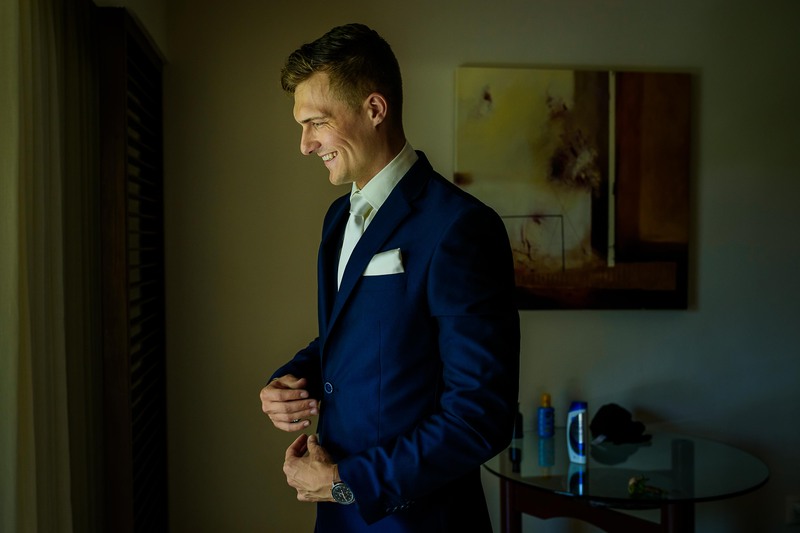 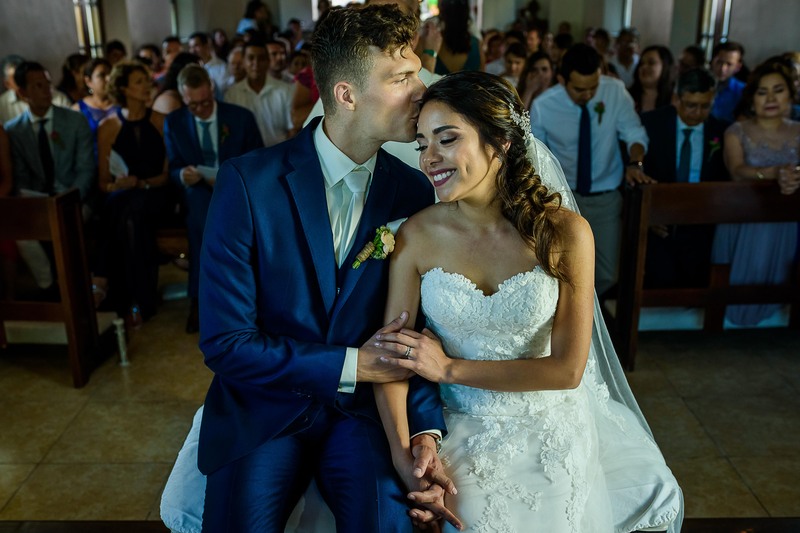 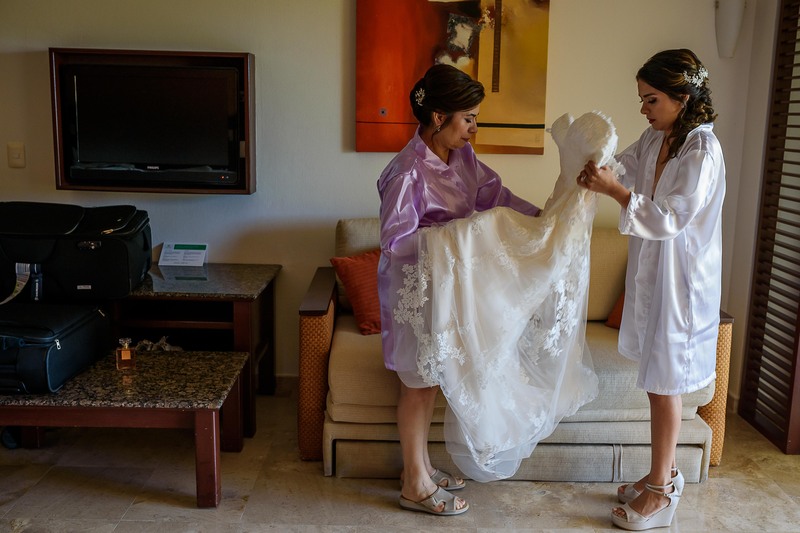 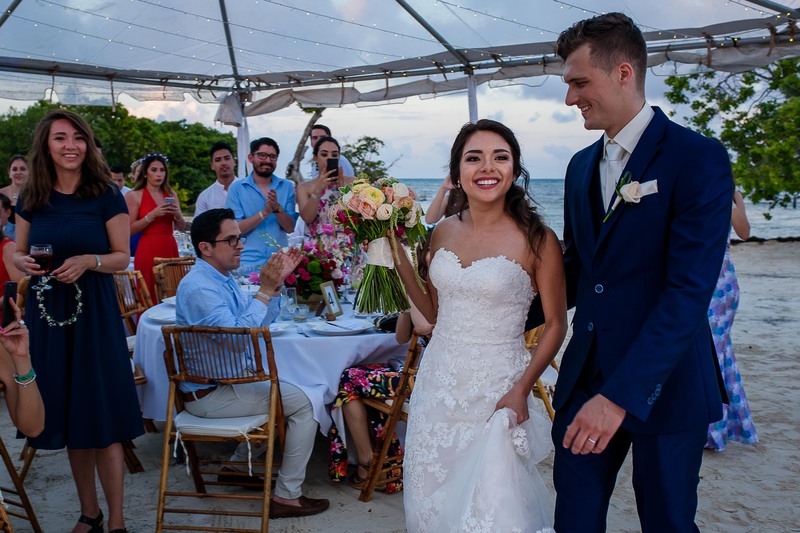 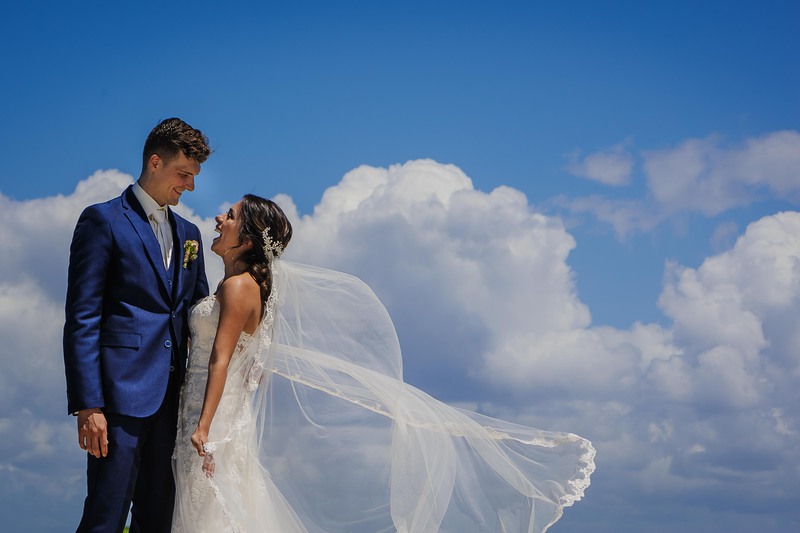 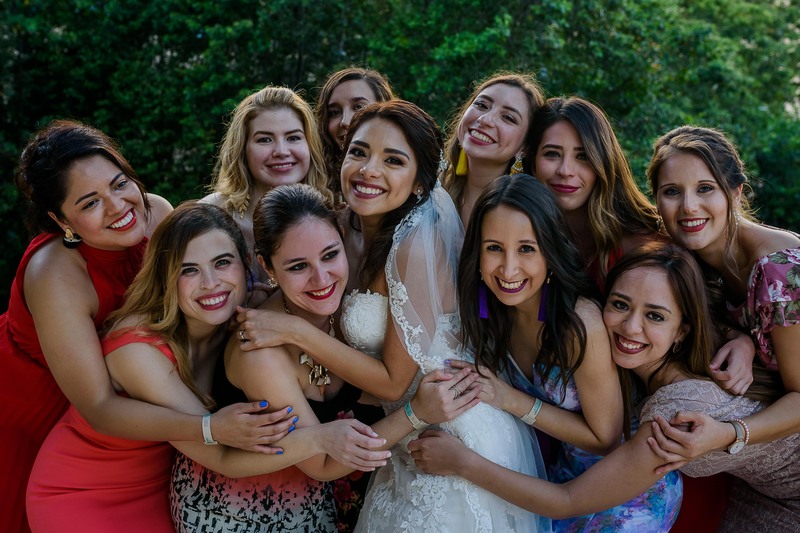 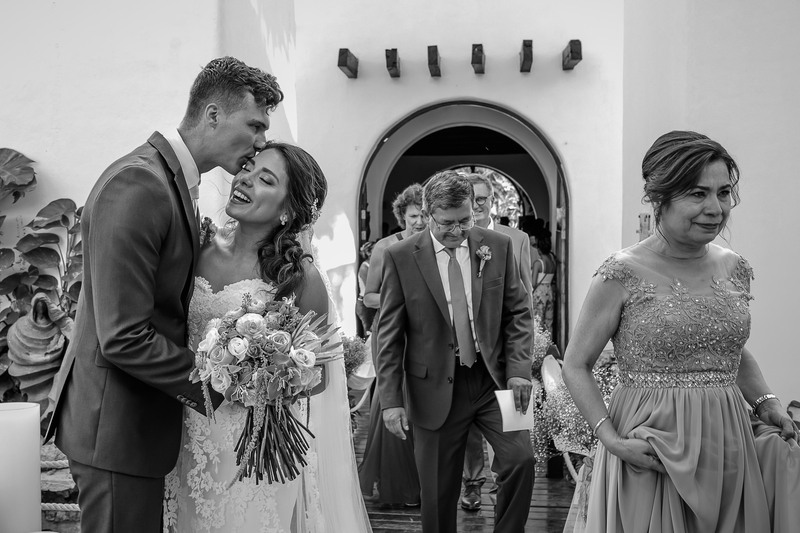 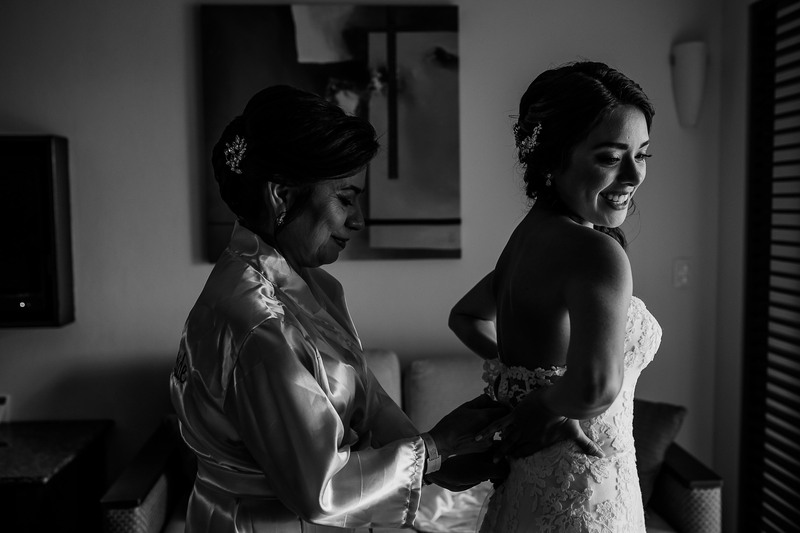 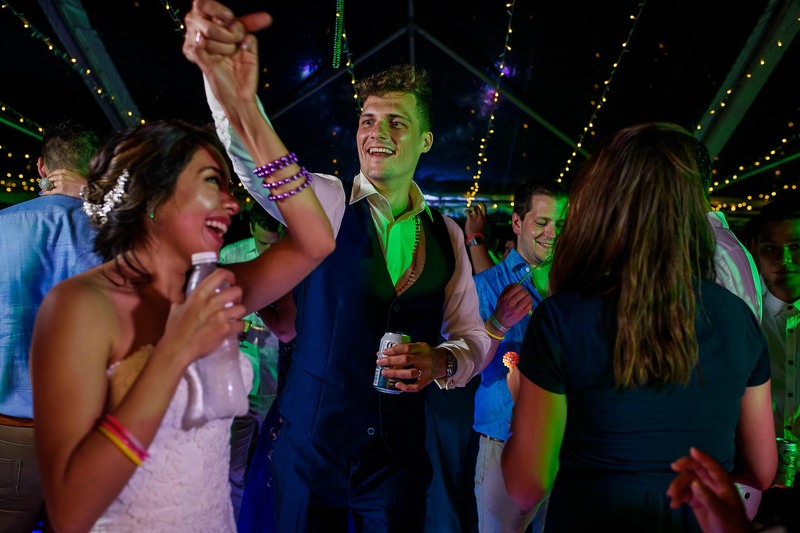 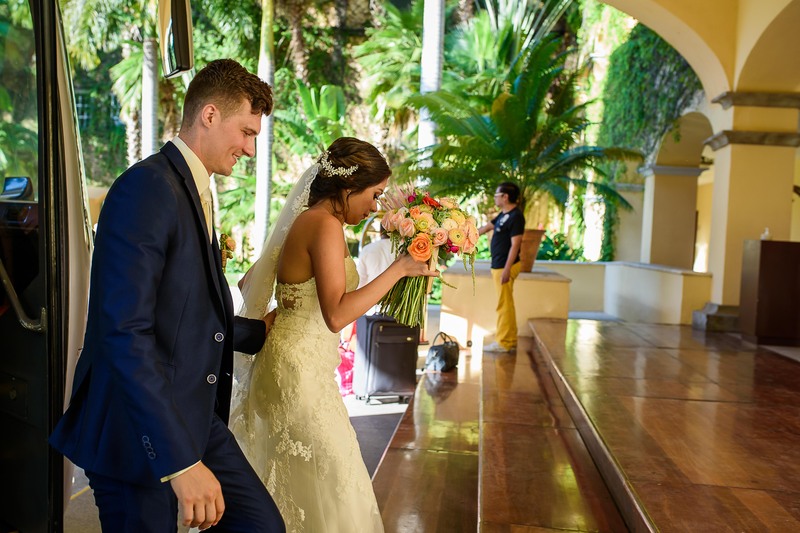 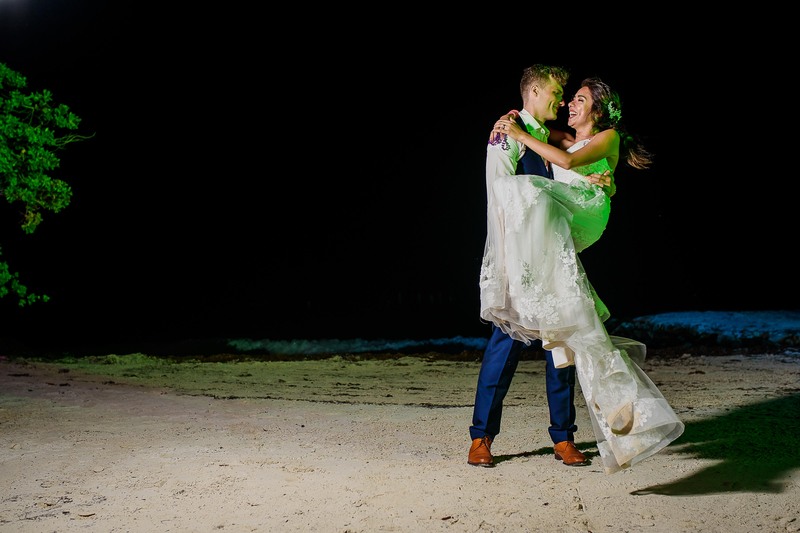 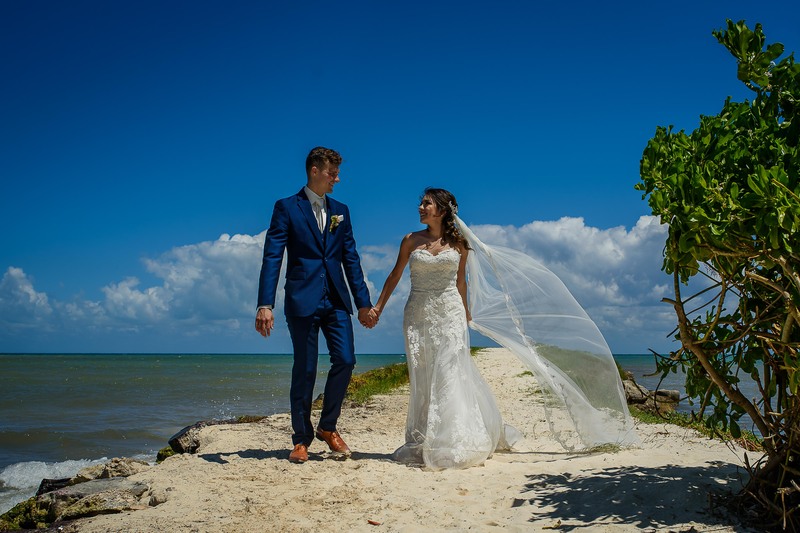 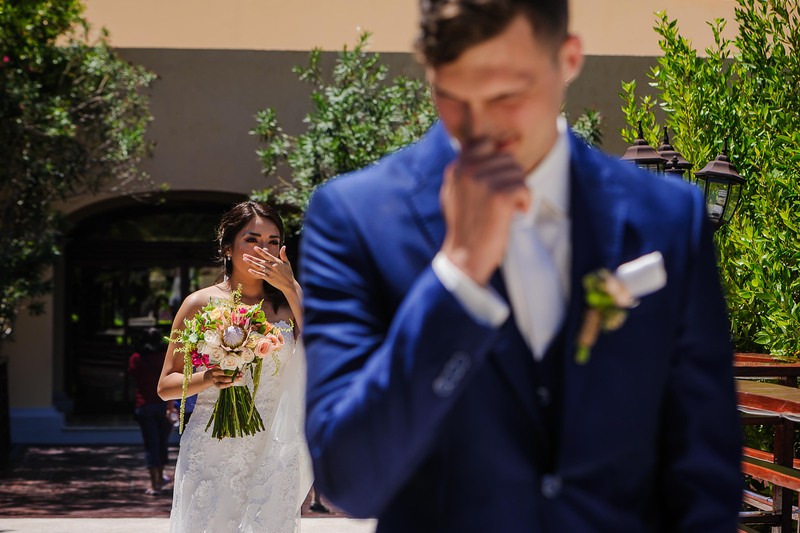 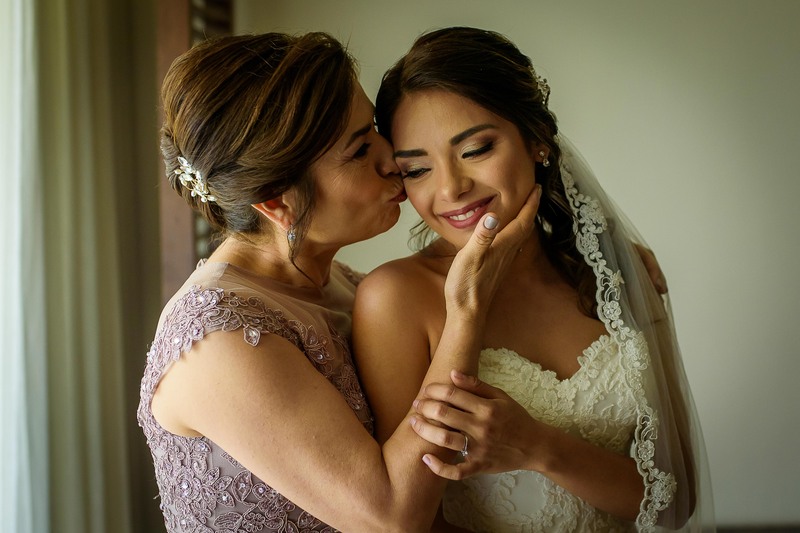 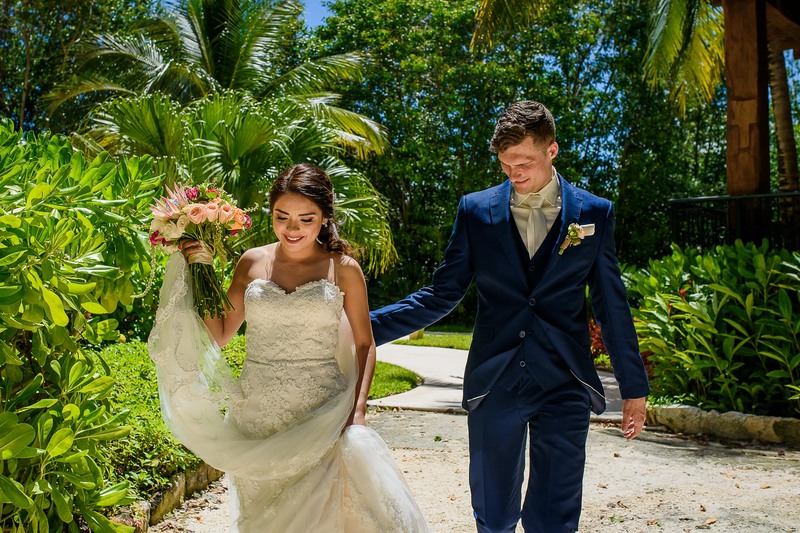 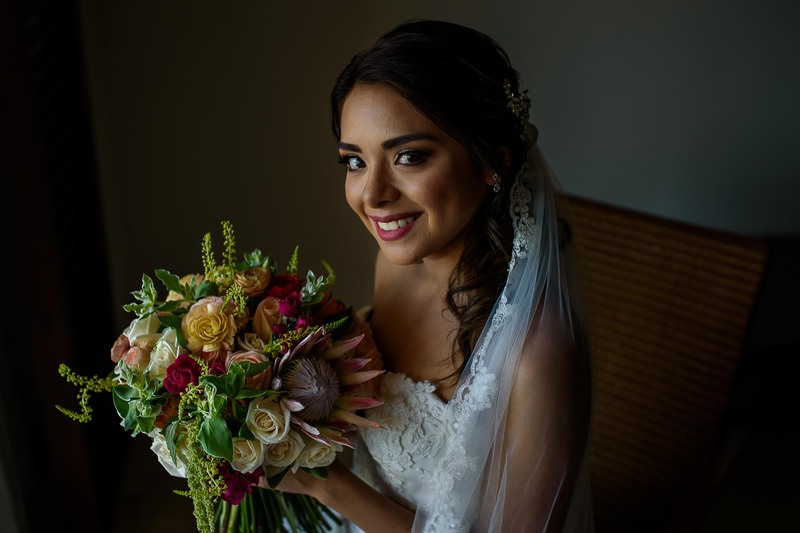 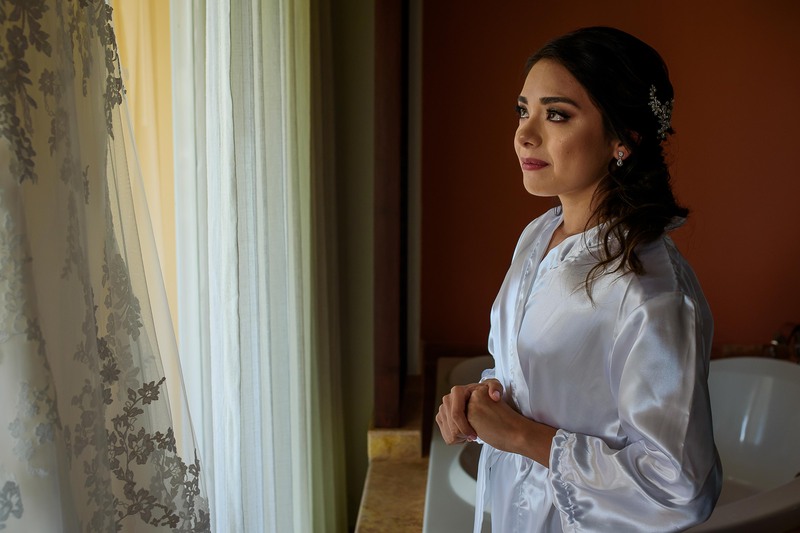 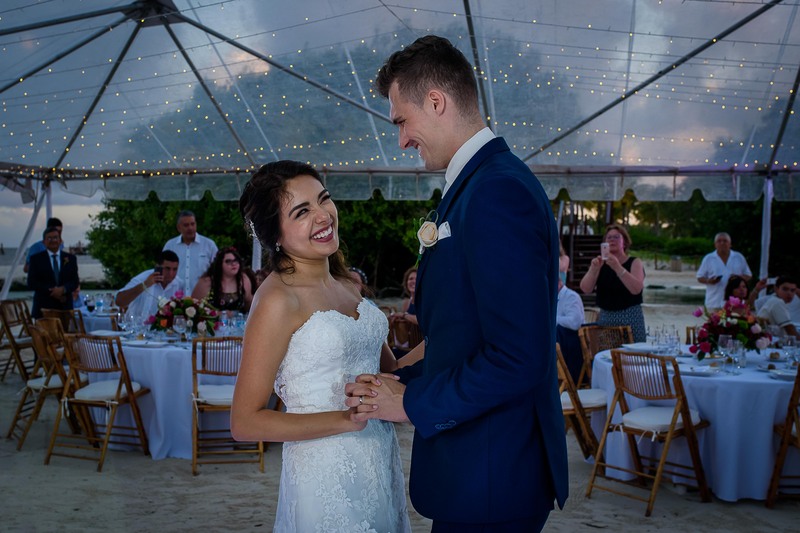 We wish you that those beautiful smiles continue and that in your eyes you will continue to shine with love, just as we lived it on that day of your wedding in this beautiful Cancun.